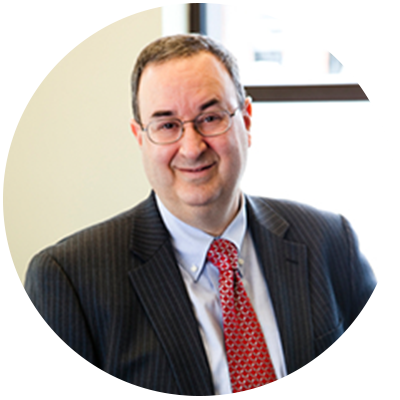 Since his admission to the Massachusetts bar in 1982, Michael has represented clients in a variety of different settings, predominantly focusing on litigation and trial work over the years. He has handled cases involving family law, criminal law, and commercial matters, in state and federal courts. His experience as a trial lawyer is quite notable, having successfully tried numerous cases to jury verdict. He has also successfully handled numerous state and federal appeals. Michael received his Bachelor of Science degree in Criminal Justice from Northeastern University in 1979. He received his Juris Doctor degree from the New England School of Law in 1982. He was admitted to practice in Massachusetts in 1982.